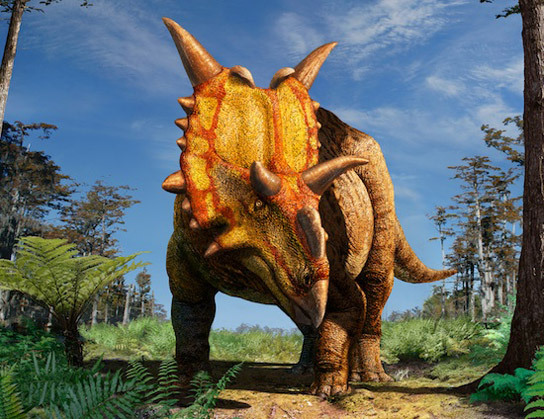 Scientists in Canada have named a newly found horned dinosaur (ceratopsian) and it’s called Xenoceratops foremostensis. It was identified from fossils originally collected in 1958 in Alberta. 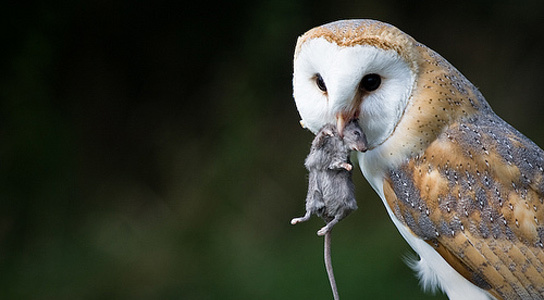 Canada and the US have started to restrict the use of rodent poisons based on blood thinners, as new research shows that the toxins accumulate in birds of prey and other animals. The Queen Charlotte Islands are a biodiverse archipelago and Parks Canada has been trying to restore the balance in the ecosystem by getting rid of rats, which seem to be the main culprits of hobbling the ecosystem. Workers on a Haida Salmon Restoration Corporation boat release iron sulphate into the Pacific Ocean. 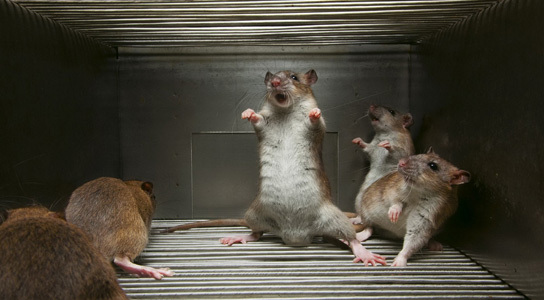 Image by HSRC. Last July, a chartered fishing boat strewed 100 tonnes of iron sulphate into the ocean, off the western coast of Canada. The goal was to supercharge the marine ecosystem. The iron was supposed to fertilize plankton, boost salmon population and sequester carbon. 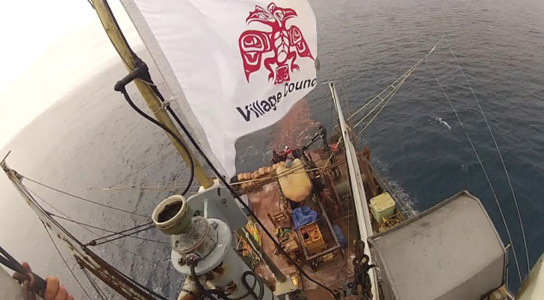 Currently, it’s still unclear whether the ocean responded as hoped, but this project has angered scientists, embarrassed a village of indigenous people and enraged opponents of geoengineering. I never thought about reusing a spent airbag for much of anything, but it does make sense to upcycle this kind of durable material if you can. 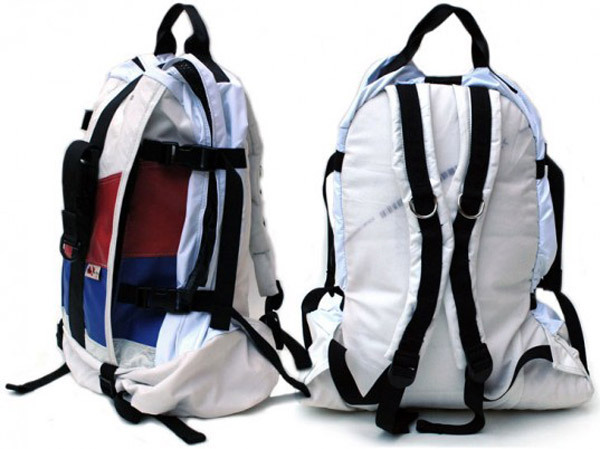 Toronto-based Mariclaro makes them all into backpacks and carryalls that are quite different from others that I’ve seen. 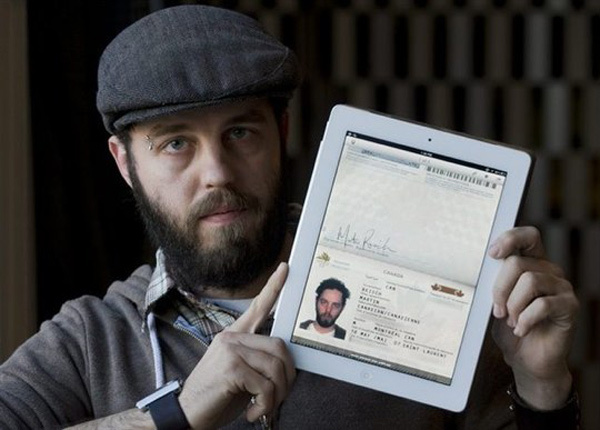 While the TSA and INS aren’t supposed to let you into the US without a real passport, that didn’t stop a Canadian man from using his iPad as a substitute for his passport, which he had forgotten at home. Border crossings require passports these days, but thanks to a bit of holiday spirit, he managed to get himself into the US. There’s a new exhibition featuring some pretty interesting Star Wars stuff coming to Canada in 2012. It’s called Star Wars: Identities. 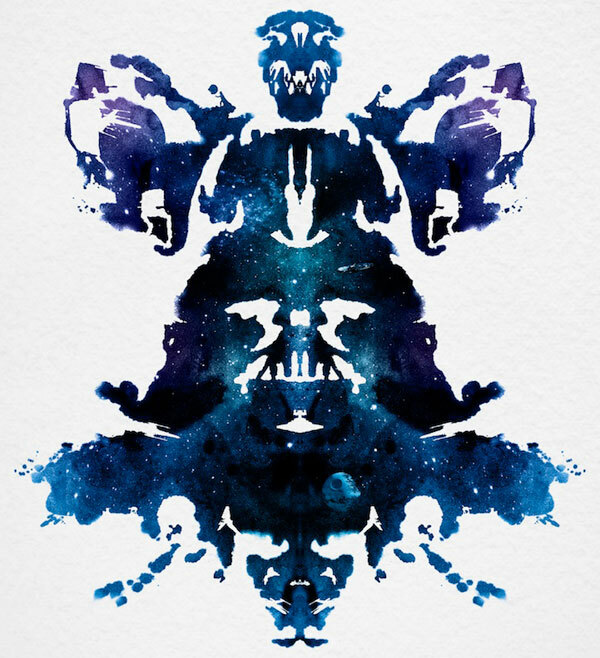 You will apparently get to know the characters of the Star Wars saga “on a whole new level”. Whatever that may mean, the poster and teaser trailer they released sure are compelling.